The Lower East Side will be losing a neighborhood fixture next year. 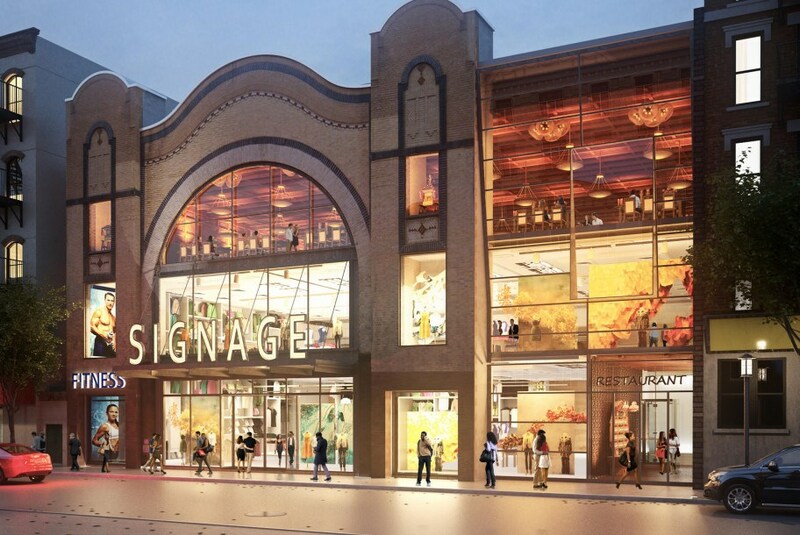 Landmark’s Sunshine Cinema at 139-143 East Houston Street will be closing its doors when its lease expires in January 2018, to make way for a new mixed-use development with retail and office space. As the Post reports, the theater, which was built in 1889 and first opened in 1909 as the Houston Hippodrome, was sold for $31.5 million to developers East End Capital and K Property Group. 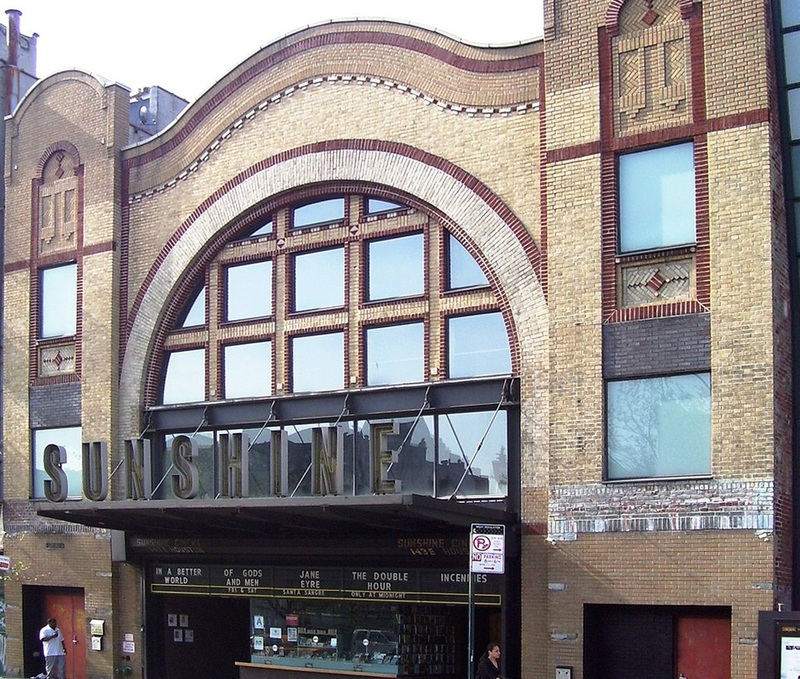 As 6sqft previously explained, the theater first became a Lower East Side staple as a venue for Yiddish vaudeville acts and films when it opened in 1909. In 1917, it was renamed the Sunshine Theatre and then later renamed Chopin Theatre in the late 1930s. Closed in 1945, it underwent a major $12 million renovation by Landmark Theatres in 2001 and reopened as a hip place for indie flicks. The theater spans 30,000 square feet, has 35-foot high ceilings and two floors above the theater space. In 2012, Landmark investors Mark Cuban and Todd Wagner requested a liquor license to turn the location into a dinner-and-drinks theater, but the community board denied their application. With a Whole Foods one block away and new luxury developments popping up, the theater couldn’t keep up with the rising rents. While the property has been marketed since 2015, Cuban and Wagner have turned their sites elsewhere, opening a new multiplex cinema at Via57.